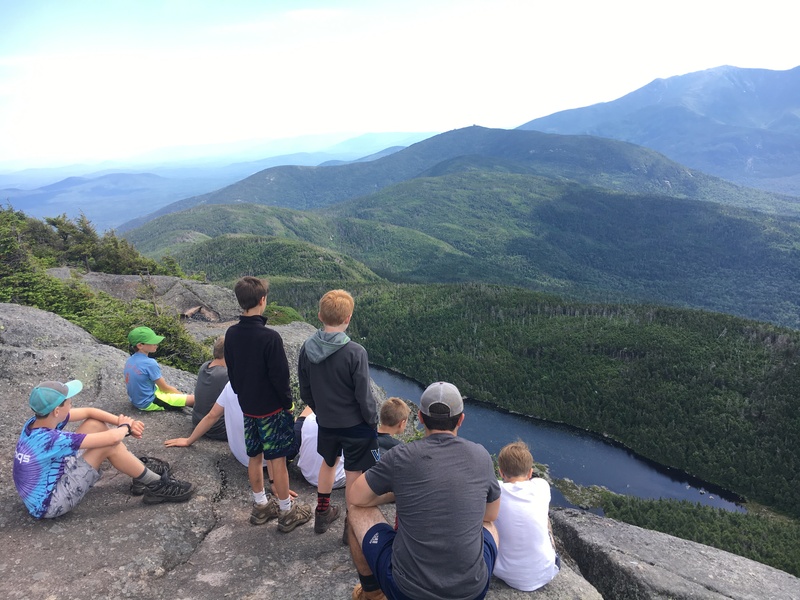 Cragged Takeaway: What Makes Camp Special? What Made Cragged so Special to you? 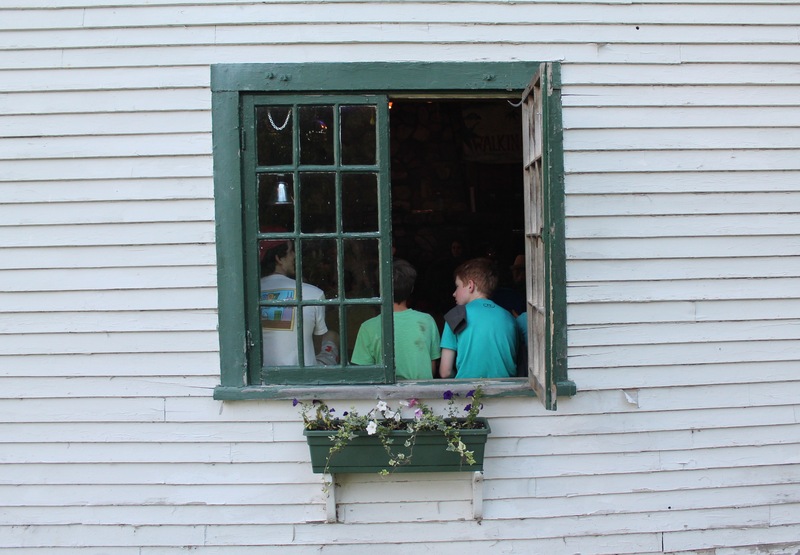 Cragged lives through it’s past and present campers, but the magic of this place is hard to put into words, so we asked some alumni to explain it. 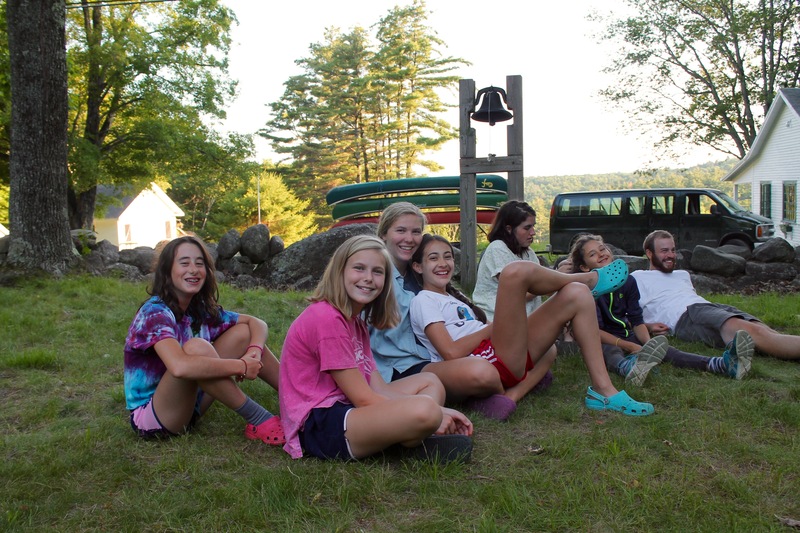 What makes this camp special? A whole lot. The following remarks were posted on our Facebook page. I attribute my love for the outdoors to CMF. At a young age I was setting up tents, helping prep meals, packing myself for trips, and learning about all that nature has to offer. I have wonderful memories of my summers in Freedom and hope my son will one day get to experience Cragged. CMF helped me become confident in my physical ability and made me a life long lover of the outdoors. Our 3-4 day trips and the Gash were incredible experiences that I will remember forever! By the time I was 14 I had hiked Mt Washington, Mt. 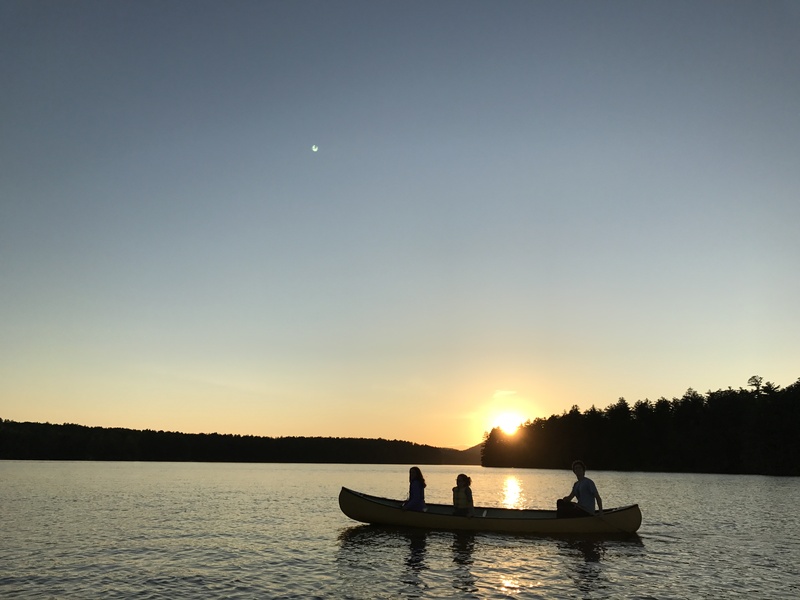 Mansfield and had navigated the Allagash. My summers at Cragged were some of my best memories of growing up! Every hike or backpacking trip I take as an adult (now 30) reminds me of my CMF roots! 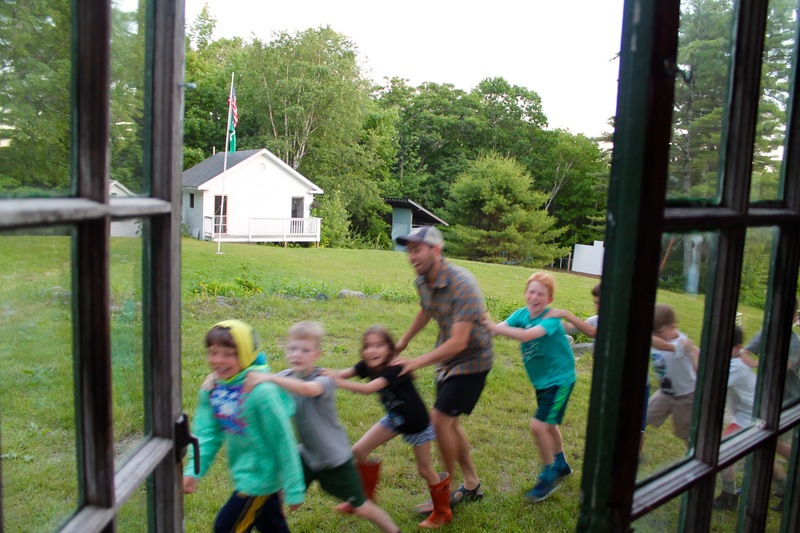 I have always felt so fortunate to have been able to go to CMF-yes-I did shed a few tears each summer that I left my mother for a month – but looking back it was truly special. I too, contribute my love of the outdoors to my time at Cragged Mountain Farm! 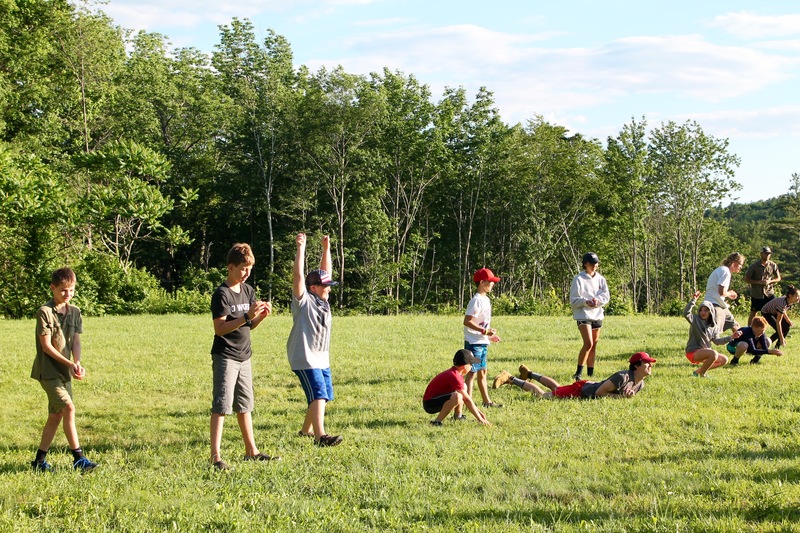 CMF teaches kids how to trip, from the planning stages, maps and menus, all the way through to the summiting experience. Invaluable practical lessons, but more importantly, kids build a love for going out camping and the know how to do it. Nothing else like it. Cragged was a generational part of life in my family-my Uncle was the director, my dad was a counselor and my mom was camp nurse-I loved being there as a camper and as a staff member-I sent my son and some of my nephews also attended CMF-it is an amazing place and is like a second family to me. I literally can’t explain it. It has changed my life. We want your thoughts! Submit memories, stories, and thoughts to campcmf@gmail.com or message us on Facebook. Stay tuned.